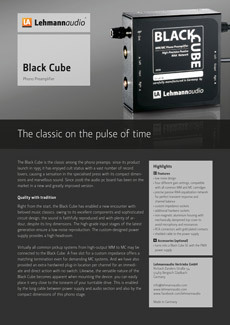 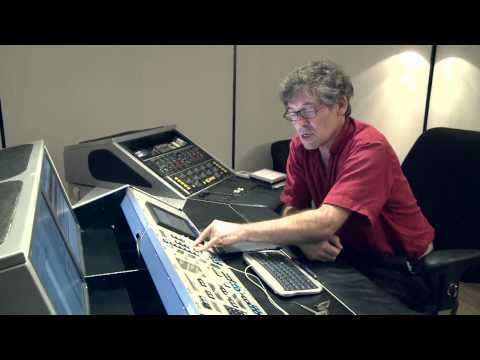 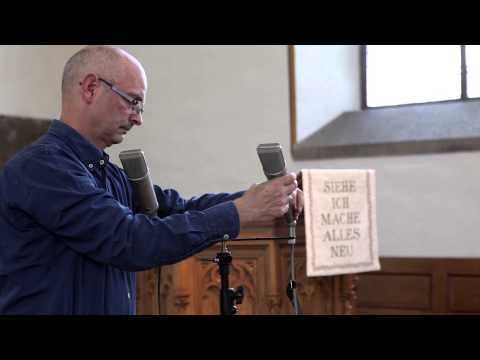 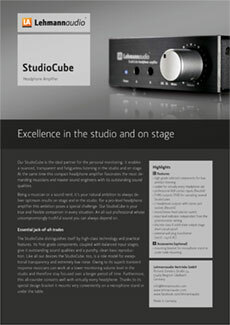 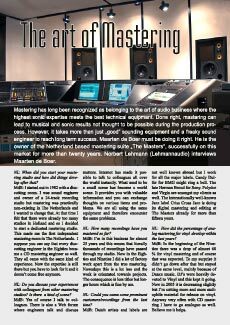 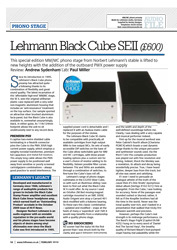 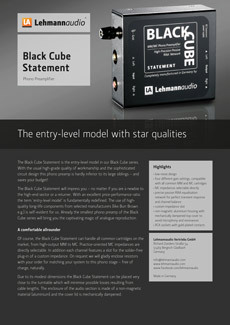 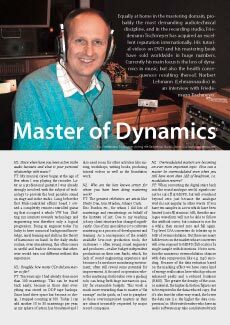 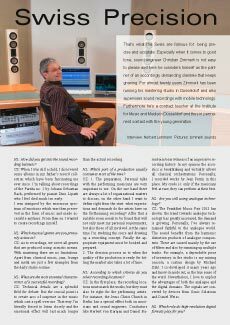 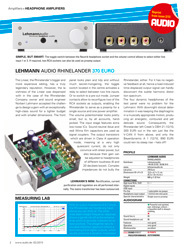 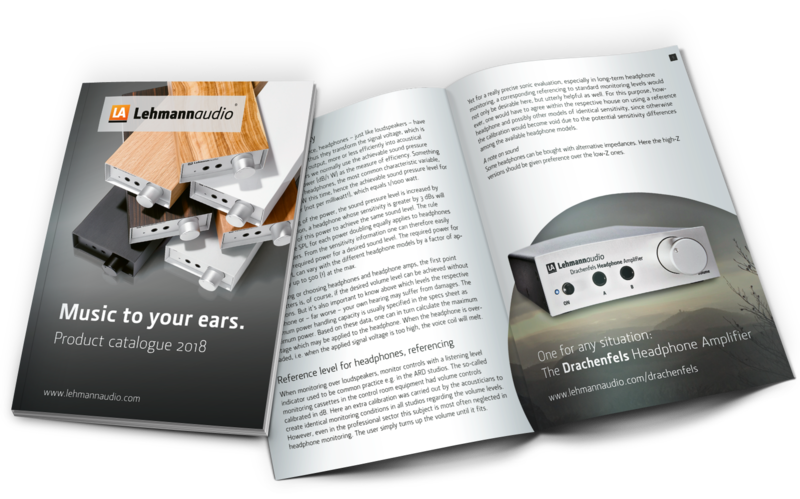 Browse through our product catalogue, download our info sheets as a decision-making aid for your hi-fi purchase, or learn from exciting interviews which role Lehmannaudio plays at work in recording or mastering studios. 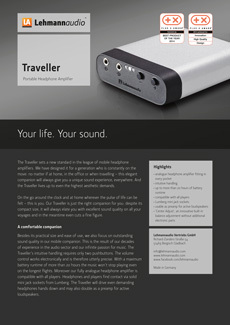 Which product is right for you? 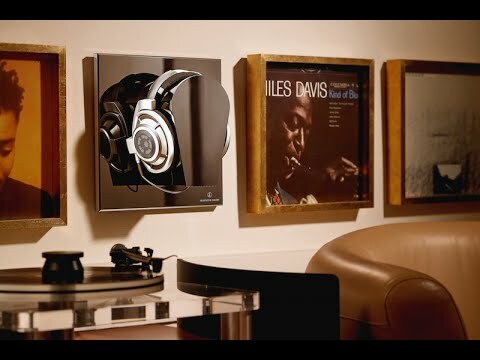 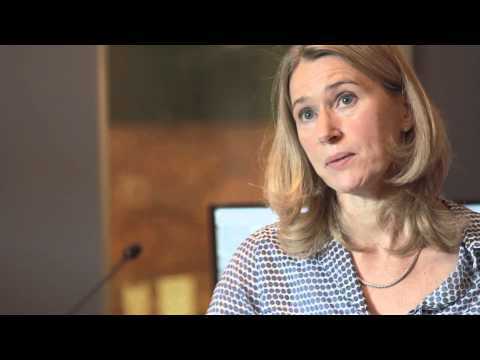 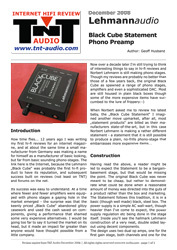 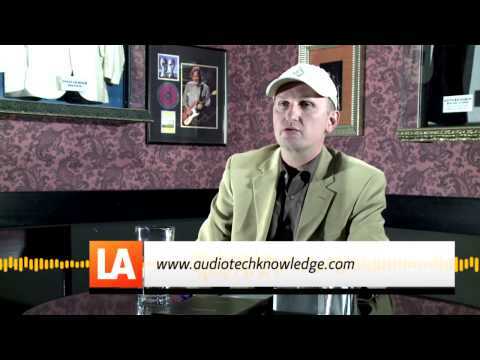 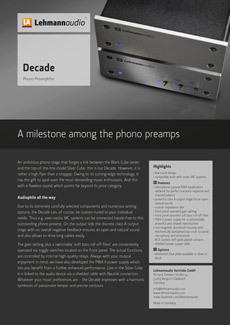 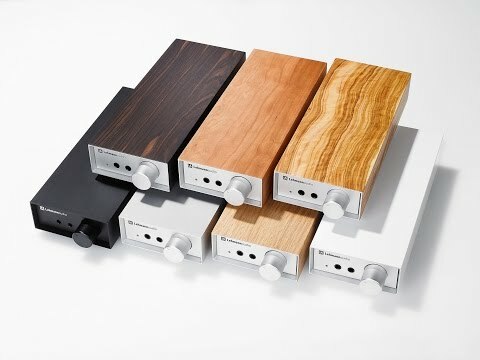 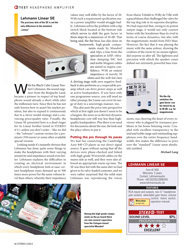 What does a phono preamp actually do? 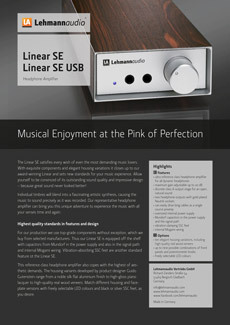 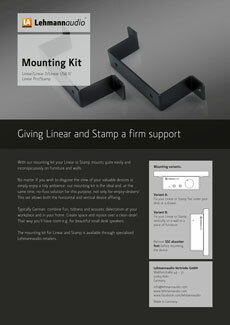 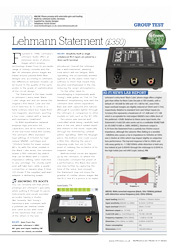 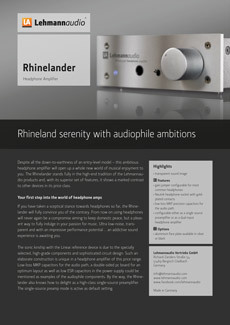 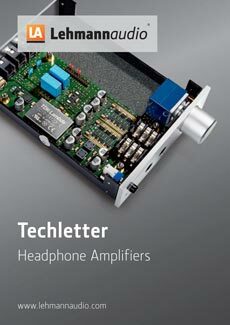 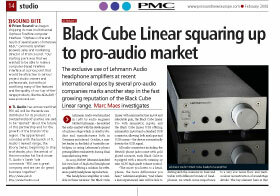 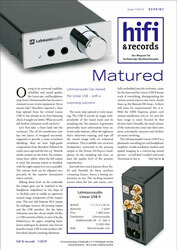 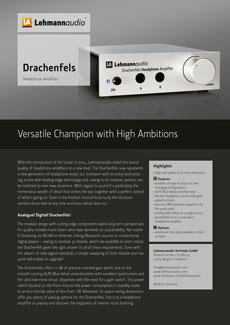 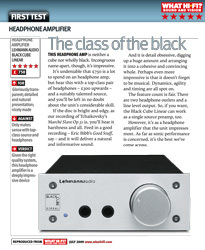 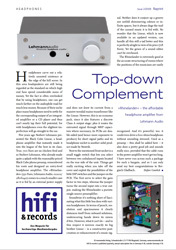 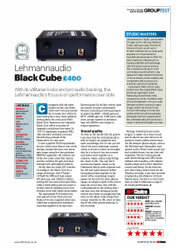 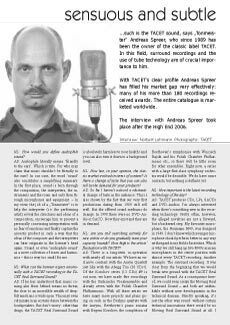 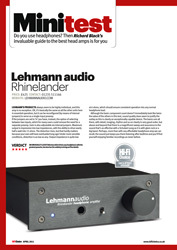 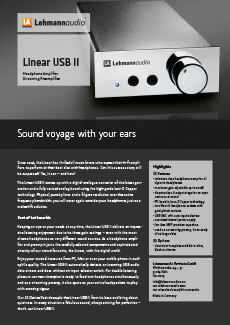 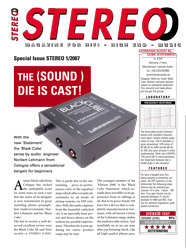 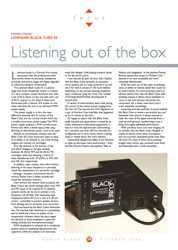 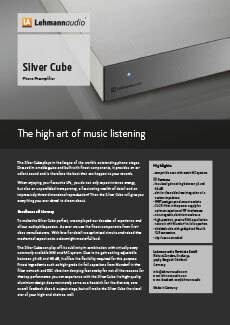 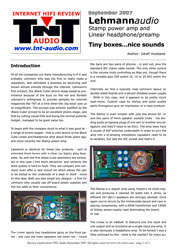 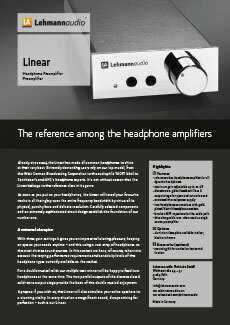 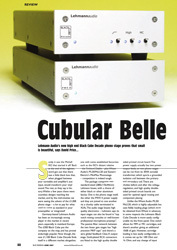 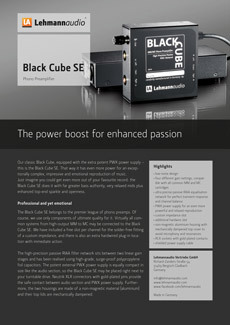 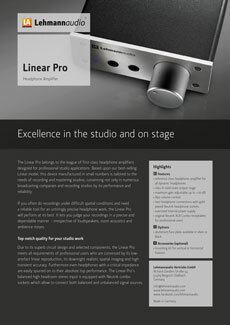 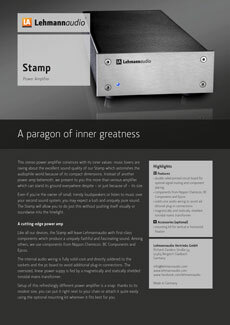 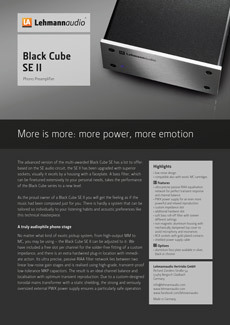 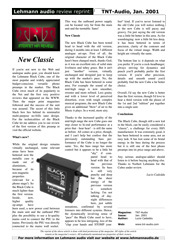 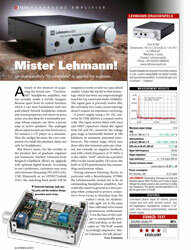 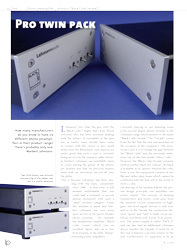 And which recording professionals are enthusiastic about our Linear reference headphone amp? 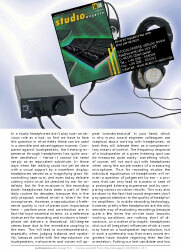 Our catalogue will give an answer to this question and then some more. 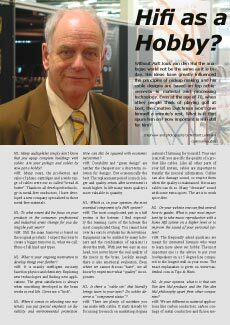 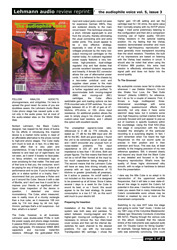 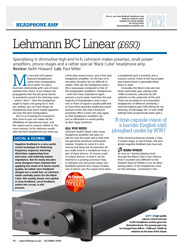 Browse through the current issue right now, or download it to have all information at hand. 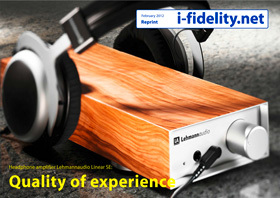 You don’t want to miss a thing and always stay up-to-date? 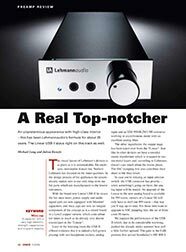 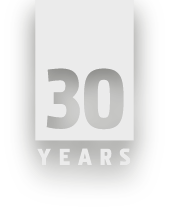 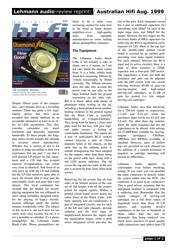 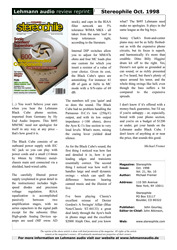 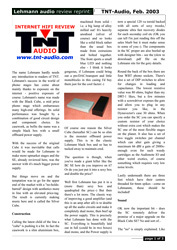 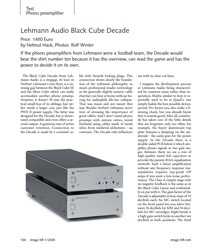 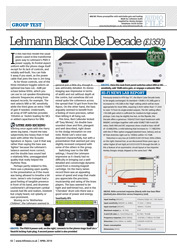 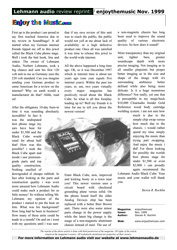 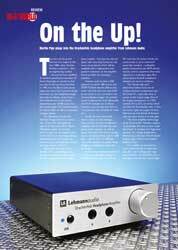 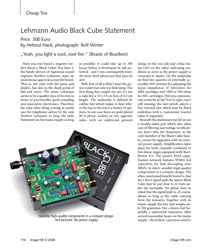 As a newsletter subscriber you’ll receive Lehmannaudio news and special offers before all others – and only if there’s something new.